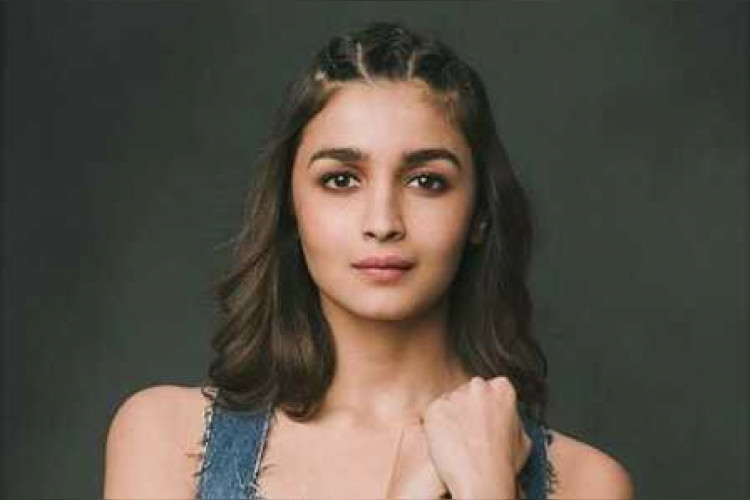 Manufacturers of Nokia smartphones have signed Alia Bhatt as the ‘Face of Nokia Phones’ in India on Monday. On signing her, the VP and Country Head-India, HMD Global, Ajey Mehta, said that they are excited to work with her and have her as the face of the smartphone. The new campaign of Nokia will be on Diwali celebrations with loved ones. Nokia’s print campaign started on 12th October with the 'Razi' actress.